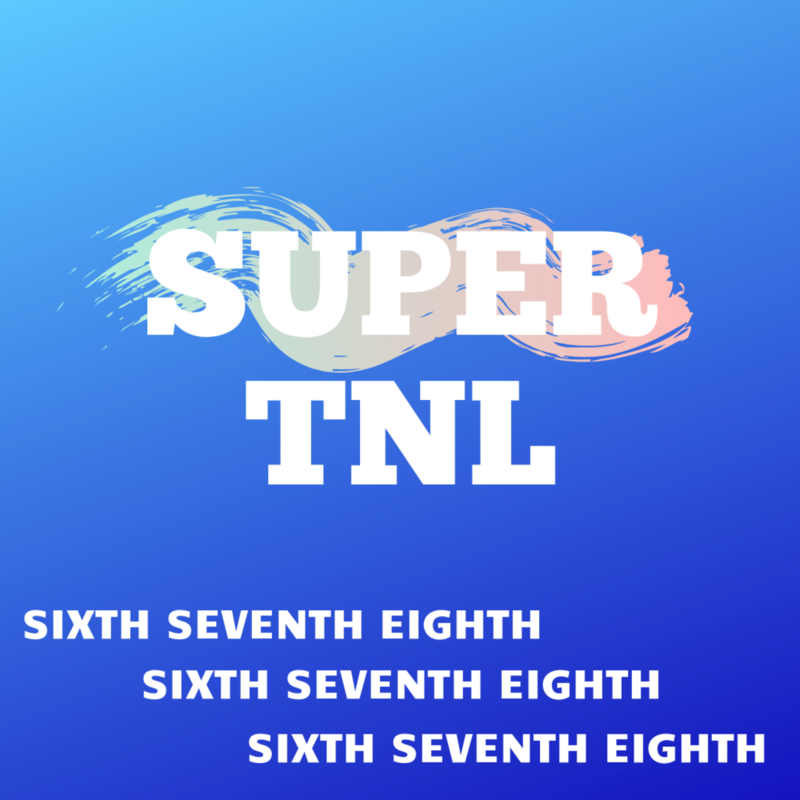 Super TNL means that 6th, 7th, and 8th graders will all be at TNL! That’s right, this is the first night 6th graders are welcome to join us at our midweek youth program called TNL. There will also be Parent Meetings this night! Do you have an incoming 7th or 8th grader? Join us in the Warehouse from 6-7pm to find out more about JH78. Do you have an incoming 9th grader? Join the Fuel NineTen staff in the Fuel NineTen room to find out more about our high school ministry. Look out for an email from Pastor Austin Payne for more info about the high school parent meeting. No need to RSVP. Just show up!